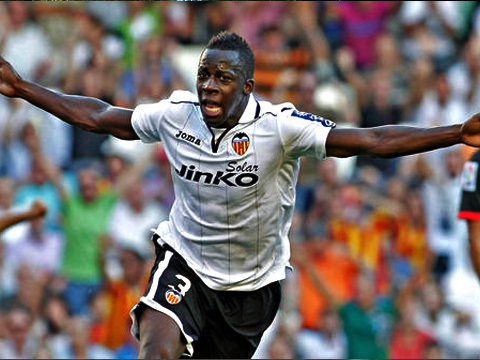 Valencia defender Aly Cissokho revealed he would seriously consider move to Premier League, should the offer be made. The recent reports have linked Cissokho with a move to Liverpool, despite the fact he has only recently joined the Bats. Brendan Rodgers became interested in the 25-year-old left back as he is looking to continue the rebuilding of the Reds’ squad. Everton and Sunderland are also said to be closely monitoring situation. And, with the recent confession of the Frenchman he is dreaming of a move to England, all those clubs have been put on red alert.